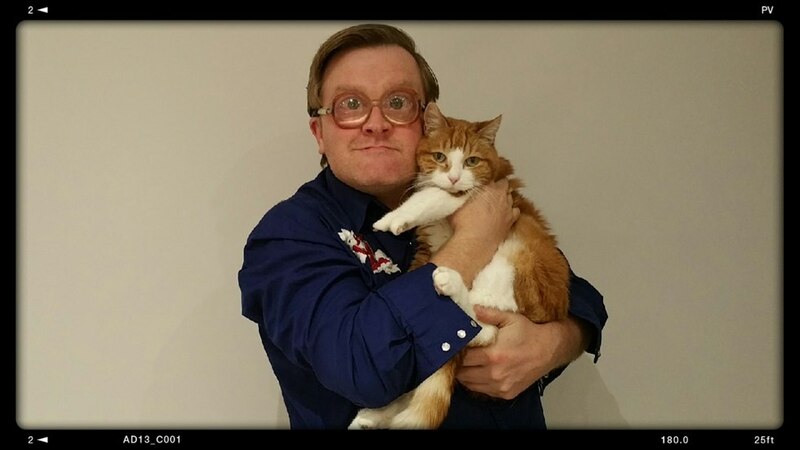 Help Bubbles & Vince the Pince help the kitties! Bubbles and the Vince the Pince need your help! They have entered the Canadian Federation of Humane Societies’ Cats & Bros contest! For a donation of $1, you can vote for Bubbles and Vince and help kitties in need across Canada. The 13 entries with the most votes will also become “2016 Cats & Bros” calendar pinup models! CLICK HERE TO VOTE!! If you are not able to donate, please share this link with your friends…. Let’s get Bubbles and Vince to #1!! ← New at swearnet.com: High Fuckers get fucked up!!! I voted this morning! Hope you two cute fuckers win! You and Vince are exceptional many kitties will get the help they need because of you. Come on!! 53 more votes and Vince the Pince is back on top…1 day left LETS GO!! !